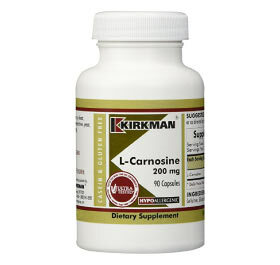 L-Carnosine is a molecule that is made of the amino acids alanine and histidine. 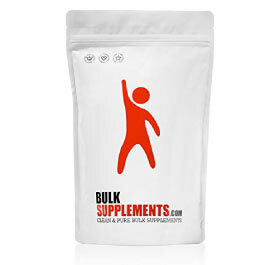 It can be obtained by consuming protein sources such as meat and fish, but is also taken as a supplement, particularly when being used to treat certain diseases. 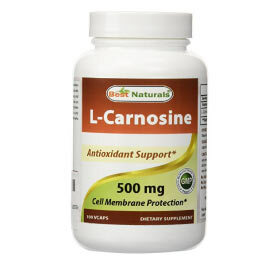 Primarily L-Carnosine is used as an “anti-aging” supplement due to its antioxidant properties and presence in the brain and the heart. 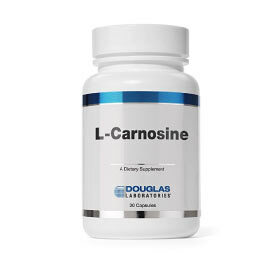 In addition, L-carnosine has been used in studies to improve the symptoms of certain brain diseases or disorders including Parkinson’s disease, Alzheimer’s disease, and autism. 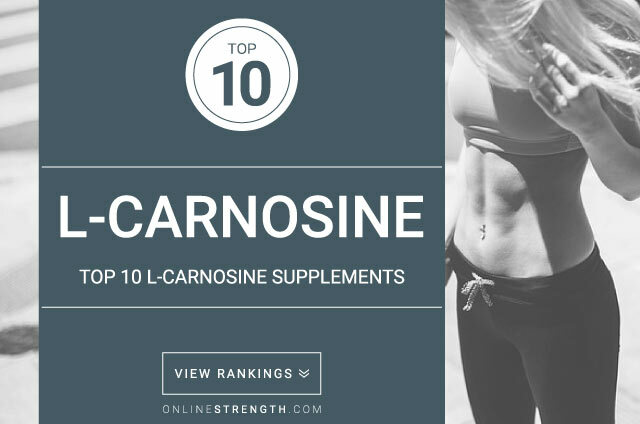 Studies have also suggested that L-Carnosine may enhance sports performance due to the presence of carnosine in muscle tissue. 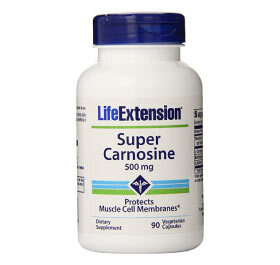 It may also improve wound healing and is sometimes used to treat cataracts and kidney disease. 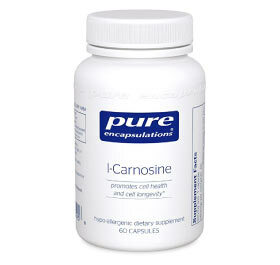 These claims were only found in preliminary studies, however, and further research must be conducted to support them. 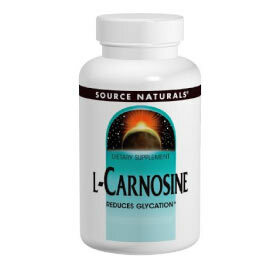 L-Carnosine may lower blood pressure in some cases, and therefore consumption should be monitored if experiencing low blood pressure. 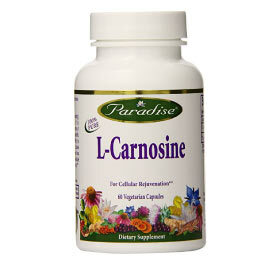 It is NOT a treatment for high blood pressure. 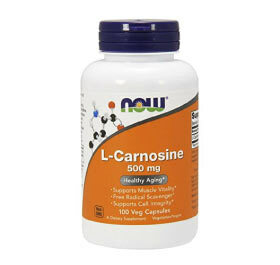 There is no current standard dose for L-Carnosine. 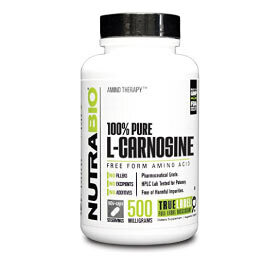 Studies have used a dose of 150mg and 400mg given twice daily, and it is not yet known which dose is more effective for various uses.